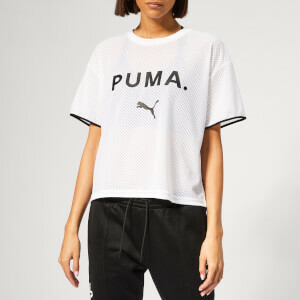 Learn more about the inspiration behind the Puma x Kylie Jenner Velvet Rope collection over on The Hut Blog. 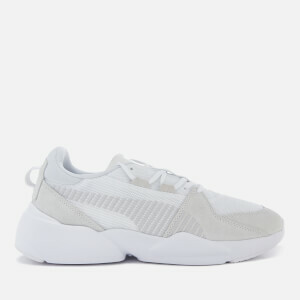 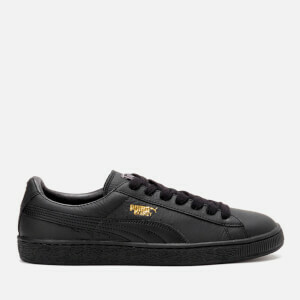 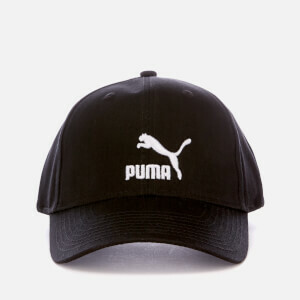 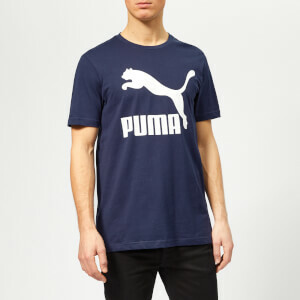 Since being founded in 1948, PUMA has grown into one of the most recognisable brands in sport with sportsmen and women such as Usain Bolt, Sergio Aguero and Serena Williams all choosing to wear PUMA. 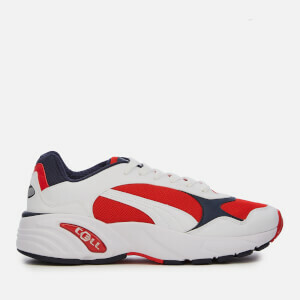 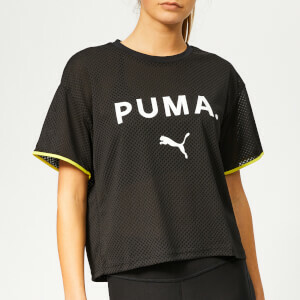 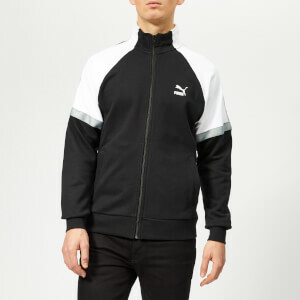 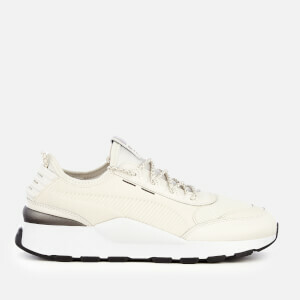 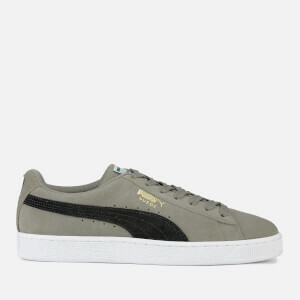 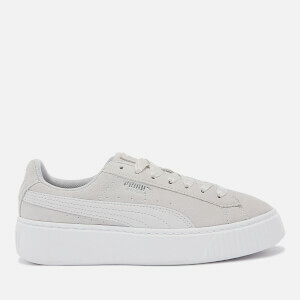 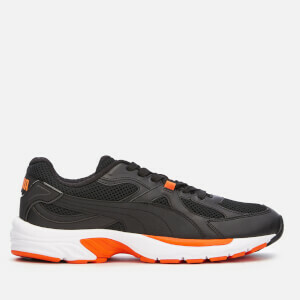 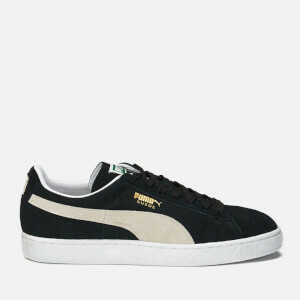 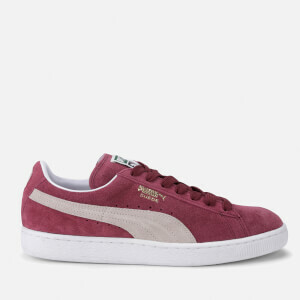 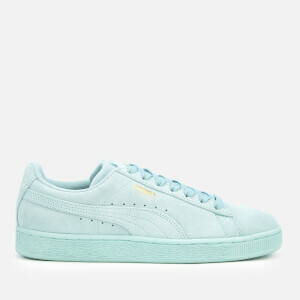 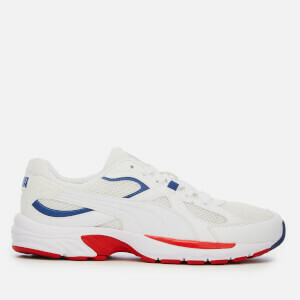 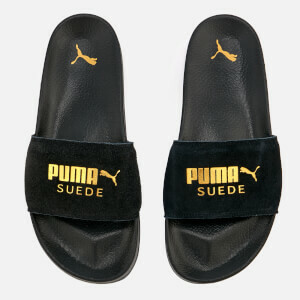 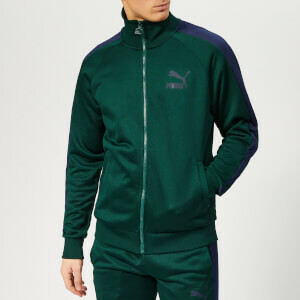 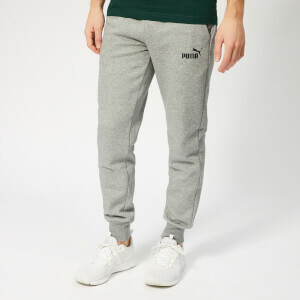 Almost without parallel PUMA have been able to weave fashion into high end performance sportswear. 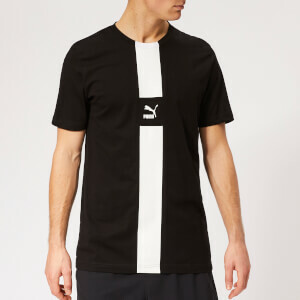 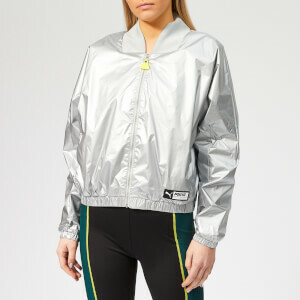 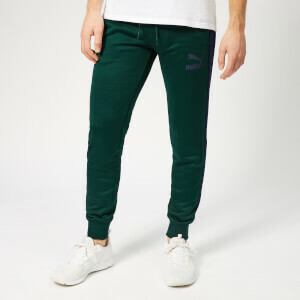 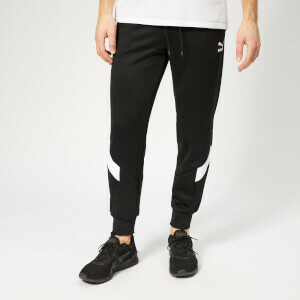 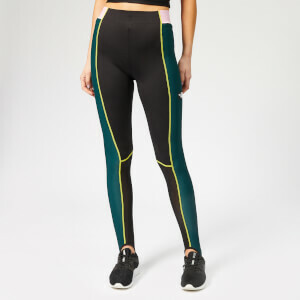 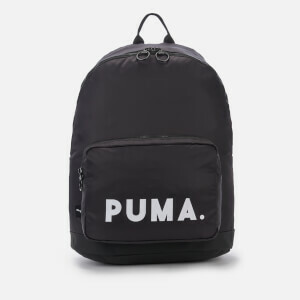 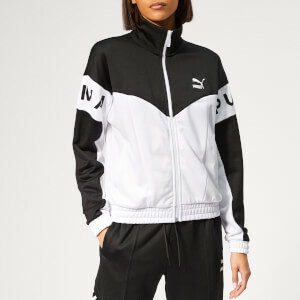 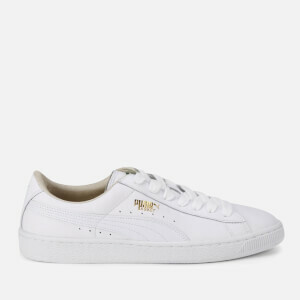 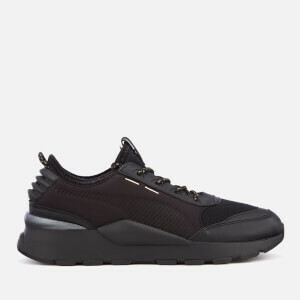 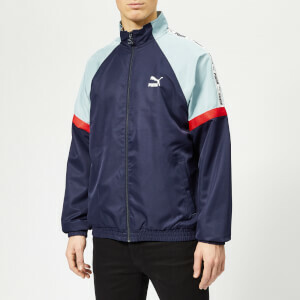 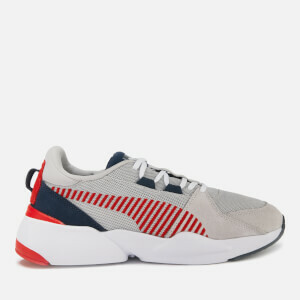 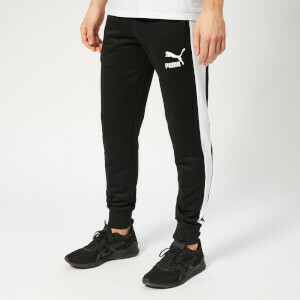 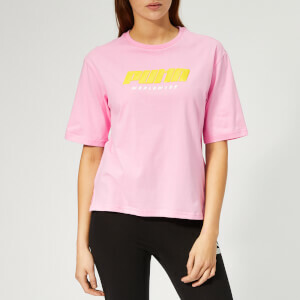 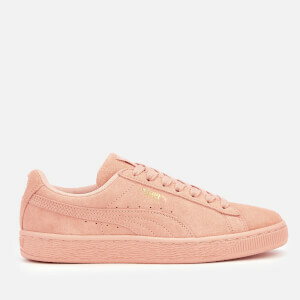 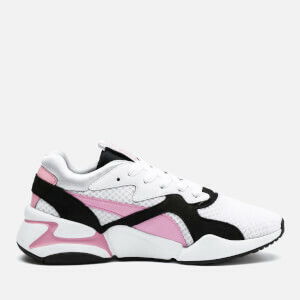 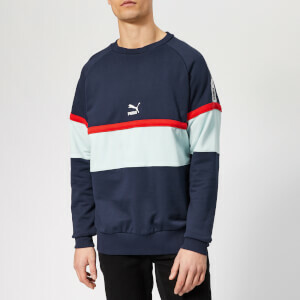 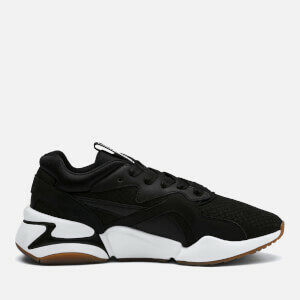 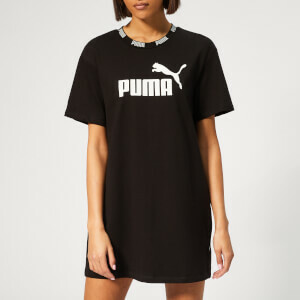 This blend of fashion and sport is underlined by the many collaborations PUMA have undertaken with influential people from the world of fashion and music, Example and Alexander McQueen to name just two. 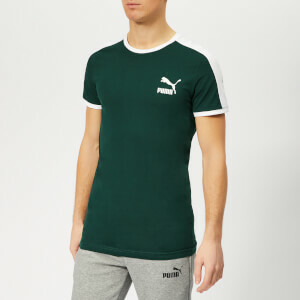 Here at The Hut, we stock a wide range of PUMA sports apparel and footwear, ranging from casual shorts and T-shirts to performance-engineered clothing built for world-class sportsmen and women. 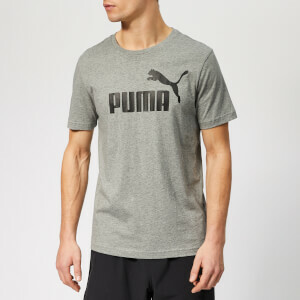 Discover the new collection of PUMA sports apparel and trainers online at The Hut today, with free UK & international delivery options available.